Enjoy the radiant colors and textures of O&G’s natural Thinstone at half the weight of full bed veneers. 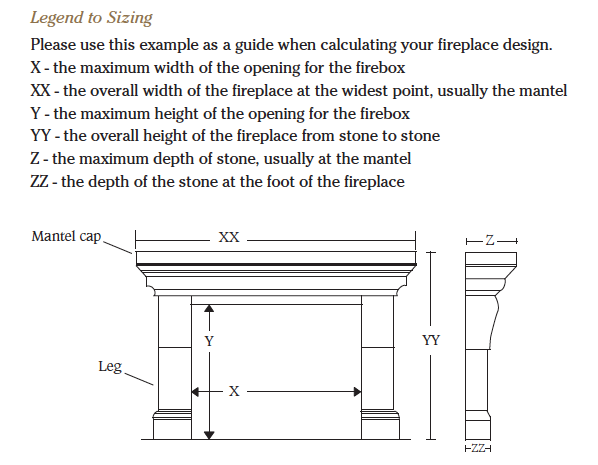 Thinstone does not require a bearing shelf or foundation. A wide variety of cuts and colors is available. For increased flexibility in design and application thinstone may be the perfect option for your project.